Dr Helmut Becker is CEO of ZEAL since 1 September 2015, after being Chief Marketing Officer (CMO) for more than two years. He has been a member of the Supervisory Board of ZEAL since mid 2011 and Chief Commercial Officer of XING AG since September 2009. In this capacity he was responsible for Product, Marketing and Revenues divisions. 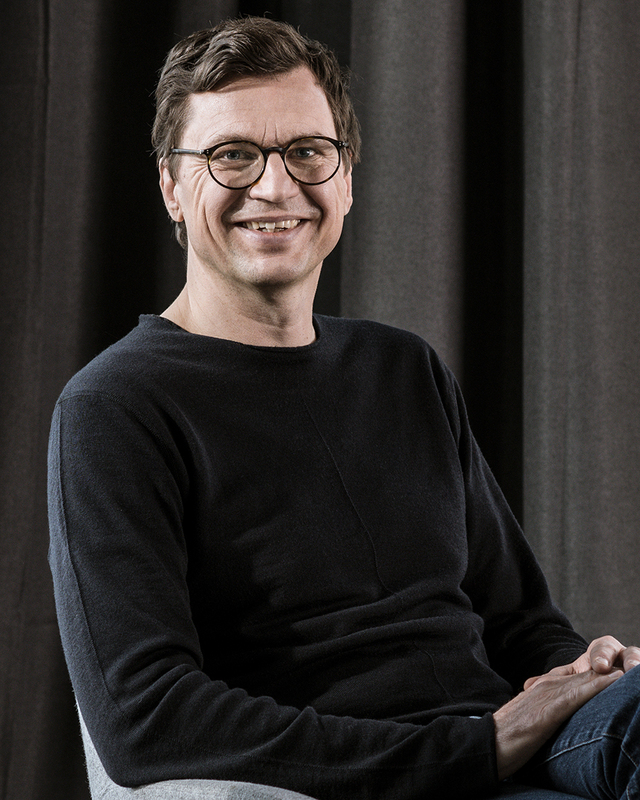 Before taking up this position at XING AG, Helmut Becker was Senior Director Advertising and Internet Marketing of eBay Germany and Managing Director of eBay Advertising AG. Prior to these posts he was Managing Director of the eBay subsidiary Shopping.com Deutschland and Director Strategy and Corporate Development for eBay. He began his career as a consultant at McKinsey. Dr. Helmut Becker studied physics at the University of Hamburg and the University of Cambridge, where gained his PhD. Mr. Mattsson has more than a decade of senior management experience with a particular focus on the telecommunications and technology sectors. Prior to joining ZEAL, he was CFO and Executive Vice President of the network communications company O3b Networks, where he had a key role in raising USD 1.3 billion for the company and in establishing a global organisation. Previously, he served as CFO of various entities of SES, a world-leading satellite operator. Before that, Mr. Mattsson worked within the management teams of different parts of Ericsson including an international assignment in Japan as well as in the start-up company Ericsson Microsoft Mobile Venture.